Add beauty to your home and make it easy to enjoy your outdoor space. Create a seamless flow between your indoor and outdoor living spaces with space-saving, beautifully-designed sliding patio doors. Oakville Windows & Doors has the latest sliding patio door designs and styles that will enhance the look of your home, provide year-round views of your landscape, and make it simple to move between the inside and outside. 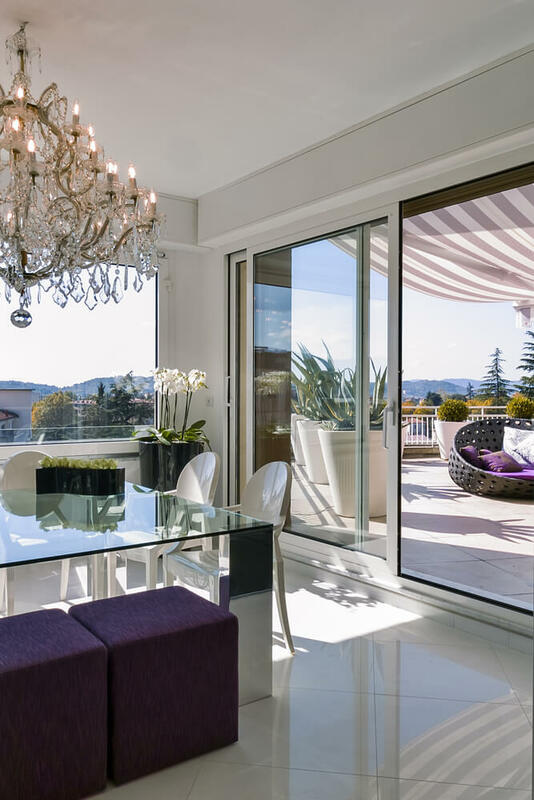 Sliding patio doors can be customized and configured to suit your home and are available in a wide range of finishes, from finely-crafted wood to sleek and modern. Styles include standard sliding, lift and slide, patio screen doors, and more. Your new sliding patio door can incorporate the latest enhancements, including multi-point locks for extra security, energy-efficient glass and glazing, decorative grilles, and a maintenance-free finish.